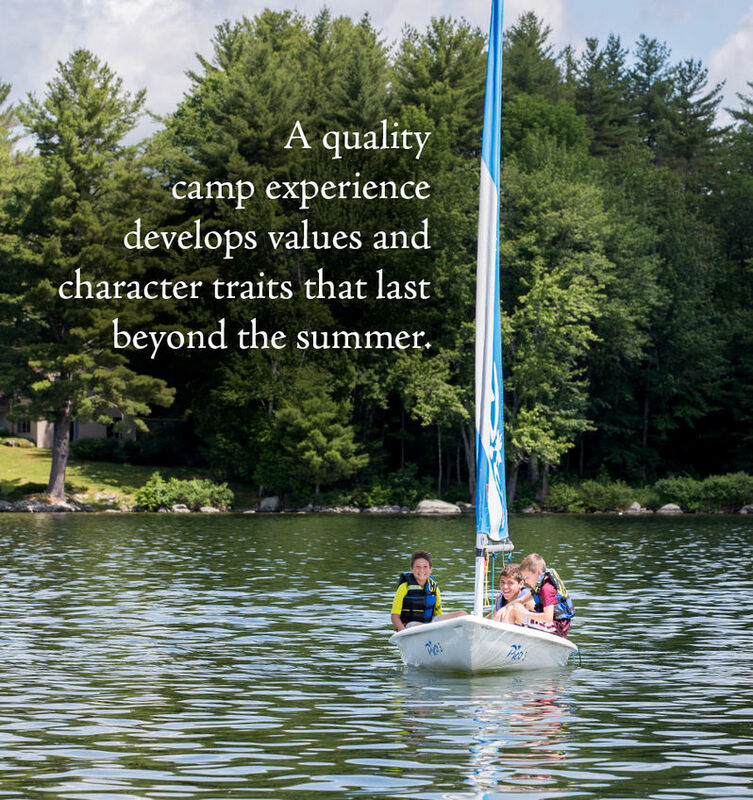 Camp provides children with a community of caring adults who collectively stand for a shared set of principles and hold each other to high ethical standards. Manitou leaders embody teamwork, sportsmanship, an appreciation of nature, integrity, friendliness, courage, passion, and ultimately, love. During their summers at Manitou, campers develop self-identity, confidence, leadership, and self-respect. Sending your son to a quality summer camp is an investment in his growth. Manitou’s impact will last a lifetime. Your son will develop athletic and creative skills he never thought possible. He will forge friendships that endure. Description: Come to camp for free. That’s right. Absolutely free. For one day, your son may attend Fantasy Camp and receive a tour of camp, participate in camp activities, and eat a delicious meal in our dining hall along with our regular campers - all for no charge to you. See the ad in this magazine.